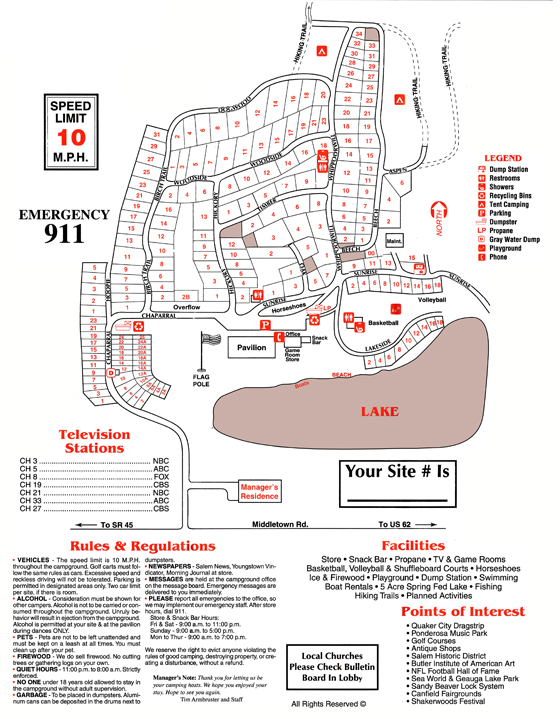 See our map (below) to view the layout of Chaparral Family Campground. Please feel free to call us if you have any questions. 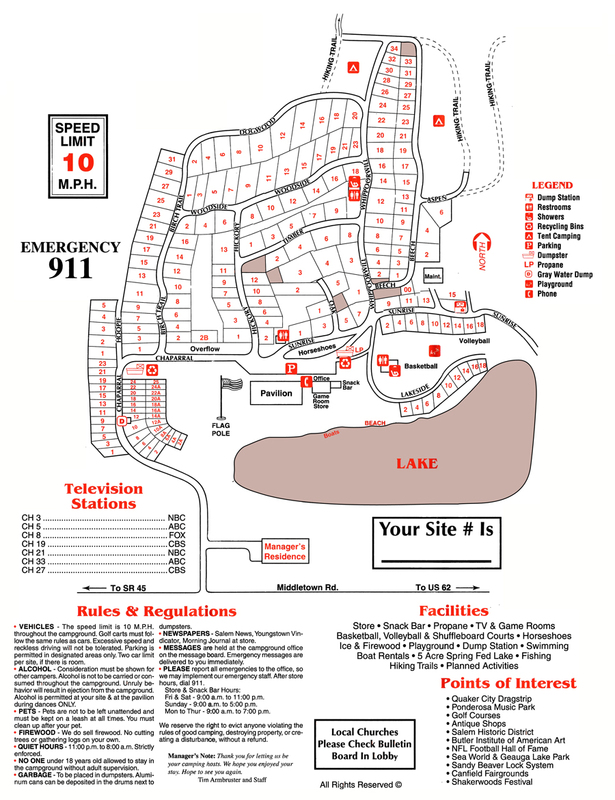 Click on the map for a larger image.